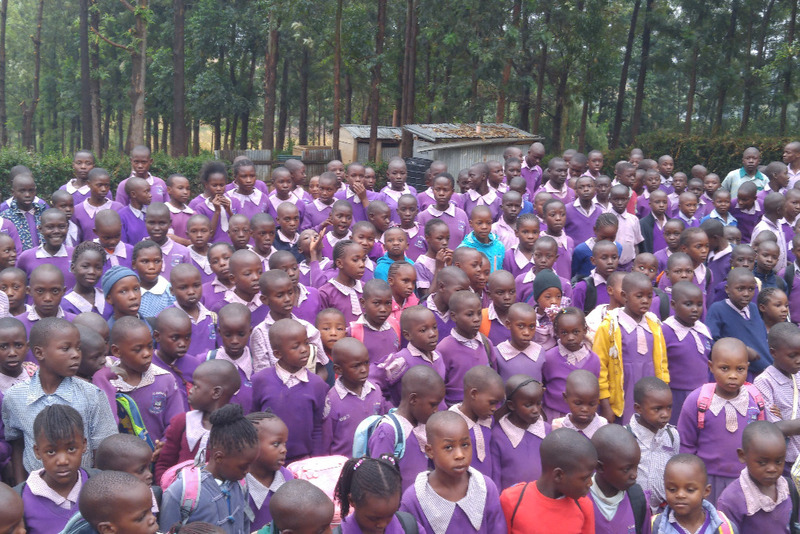 Over the last fifteen years, I have done missionary work in Kisuma, Kenya Africa, helping orphan children whose lives have been affected by HIV-AIDS with the lost of parents or love ones who cared for them. My friend Pastor Joel Otouma and wife in Kenya took on this responsibility when children who lost parents had no one to care for so they raised them as there own. I joined this vision to help these children who are victims of HIV-AIDS by encouragement and giving of finances so they could have an opportunity at life. Realizing I could not do this task on my own, now that we have over 200 children, I have started "Kenya Foreign Missions" Committee to give other kind hearted people an opportunity to help children in need of surviving to live life.